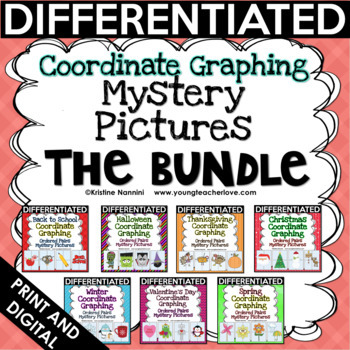 A Bundle — For the entire year! 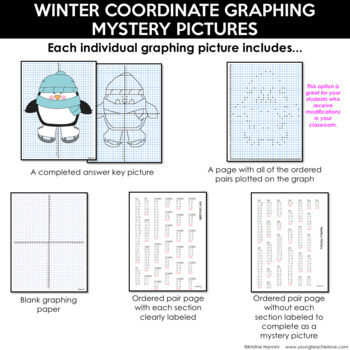 There are 28 differentiated mystery pictures for your students to choose from! 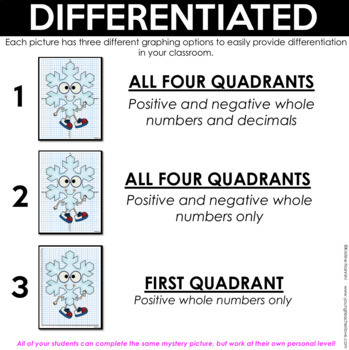 This document includes three different levels of differentiation. 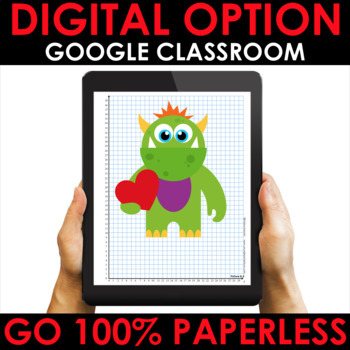 Please download the preview to see more of what's included in this bundle. You can also click each individual resource above for a closer look. Please be careful not to purchase individual products that are included in this bundle.